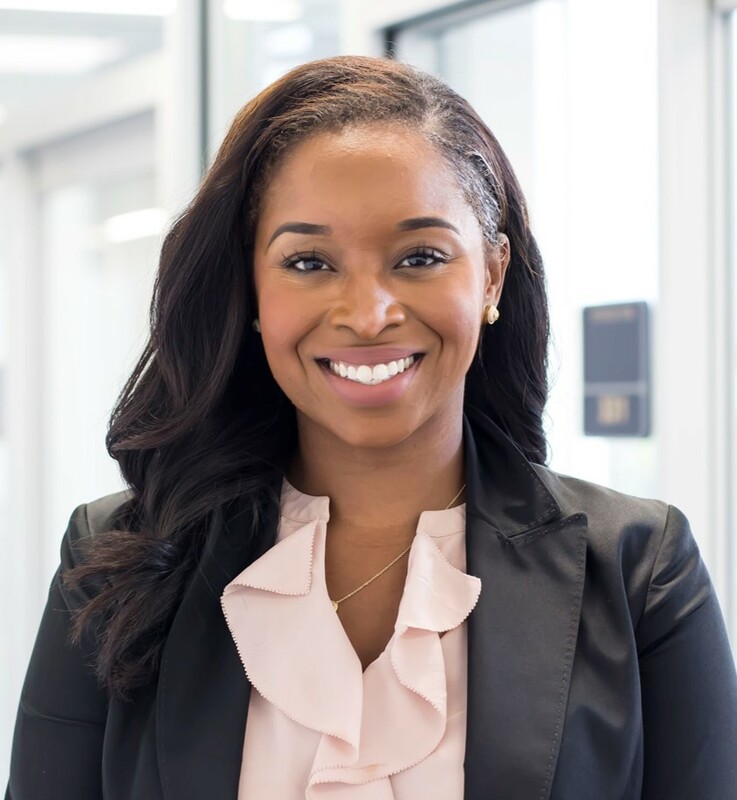 Congratulations to Carmen Ellis, 2018 New Member Award recipient! The goal of this award is to recognize a new member who has helped keep FloridaACE strong by volunteering for conference committees and/or special projects. A letter of nomination may be submitted by any current FloridaACE member. 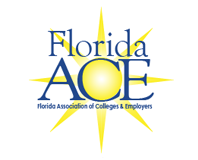 Anyone who has been a member of FloridaACE for less than four years and has served on projects and/or conference committees is eligible. Selection will be based on an evaluation of the type and quality of the new member’s contribution to FloridaACE. A panel of FloridaACE representatives will select the recipient. The winner will be announced and the award will be presented during the Awards Luncheon at the conference in June. Nominations for the New Member Award are now being accepted. Please submit your letter of nomination to [email protected] by no later than Friday, March 22, 2019.